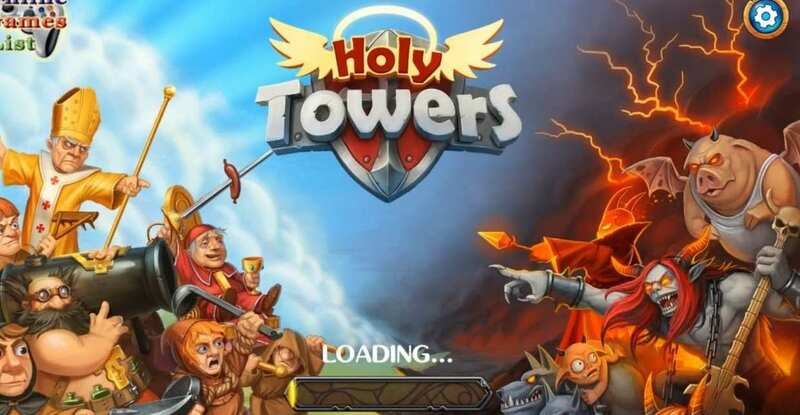 Holy Towers TD is a middle age tower defense offline Android game from PlayFlock. These guys has been known for their amazing indy games. With gameplay Style of strategy with “tower defense” twist and beautiful graphics combined in this amazing Holy TD MOD APK Game. 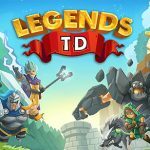 A unique storyline with TD game. 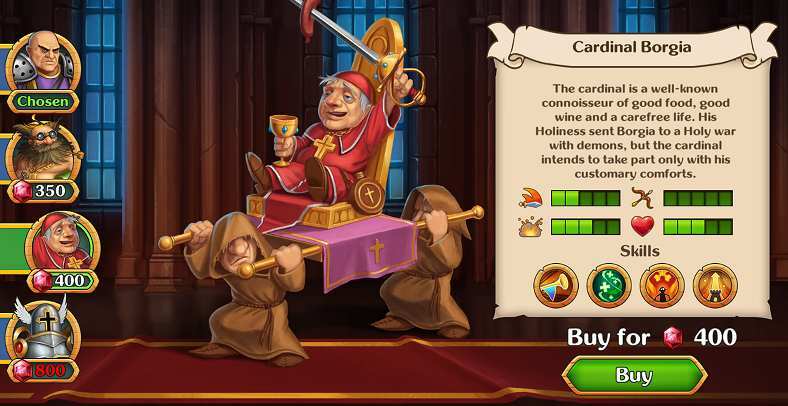 Game is designed based on Middle Age era where you will have castles and soldiers with epic holy mounts and vehicles.as you have seen in the movies you will have all those epic enemies. Its currently in Unreleased Status but will be out globally soon. 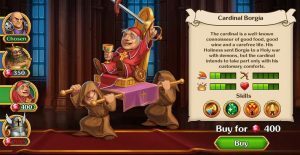 till then enjoy the Holy TD MOD APK with Unlimited Money. 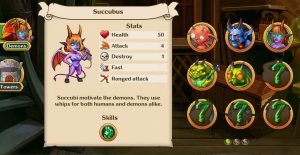 Story is little and its like this a portal to the hell is not longer closed and you will have so many demons coming towards normal world.now all you have to do is close the door and defeat each and every demons from the hell. 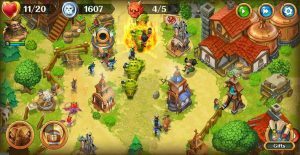 If you have previously played any TD game then you will not need any tutorial at all.its just like any other TD game where you will face incoming enemies and they will follow their route to the end. 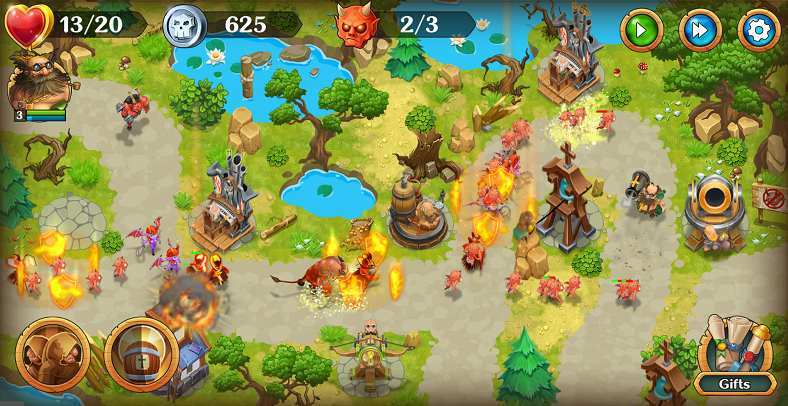 what you have to do is just place your towers and they will hit all the enemies which comes first. 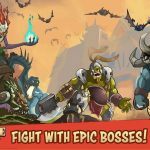 Defeat the enemies in hordes and clear the raids to earn rewards. there are two in-game currencies available one is gems and other is coins. 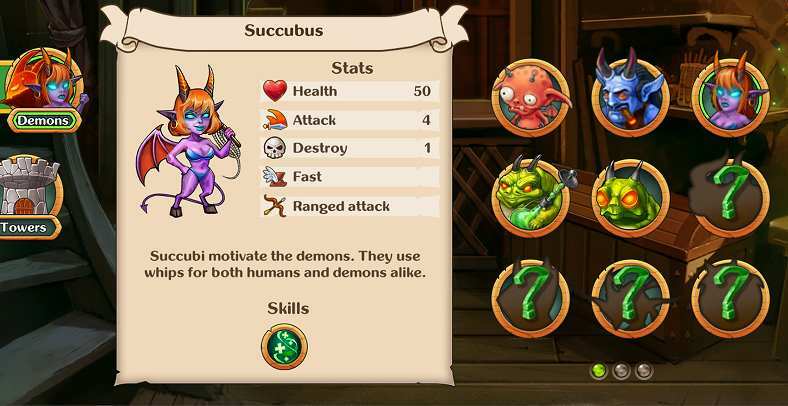 with gems you can summon and unlock your new heroes. you can bring them in battles to clear out the levels easily. 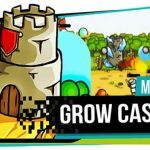 coins can be used to upgrade your towers while in game. 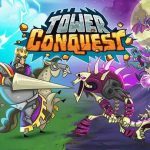 this upgrades are temporary and you will get stats boosts of your towers. 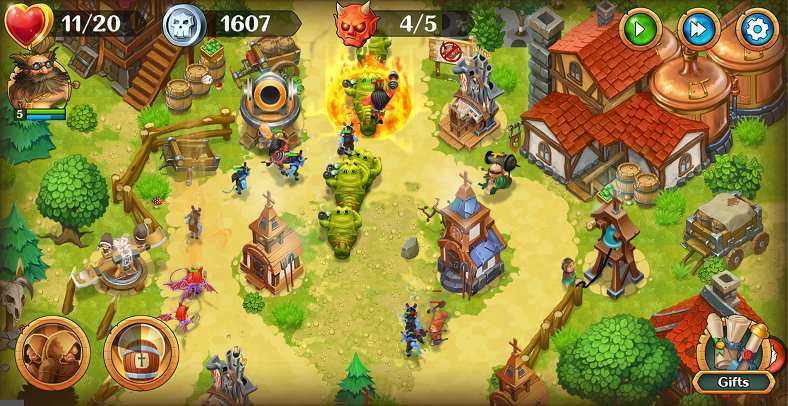 If you are a fan of TD games with twists then this game is surely fun and you should try it once. First of all thanks alot RG for the awesome mods ?? 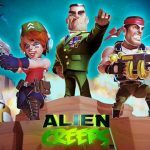 i have a request please check “My Story: Choose your own path” by nanobit games and mod it, please do it and please leave a reply if its possible, many thanks. 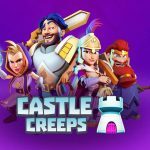 mod did not work it only works when ur playing but upgrading troops and skills using gems is not working? ?